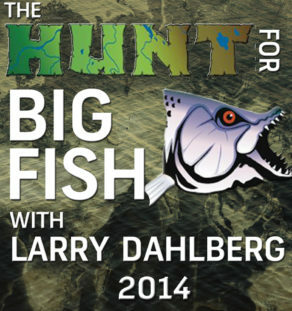 Join Larry Dahlberg as he travels around the world in the Hunt for Big Fish! His adventures will bring you to over 87 different countries and countless fish as he shows you some of the most exotic and dangerous fish the world has to offer! Learn tips and tricks on everything from conventional to fly fishing, fresh water to salt water, and even how to make your own lures! Over 4 hours of action and adventure any angler will enjoy over and over again!